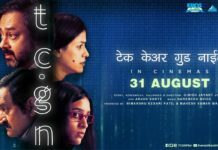 Presenter Cosy Homes and Akshar Films Pvt Ltd’s production Neelkanth Master , a film about a love story set in the pre- independence era will be releasing on 7 August. 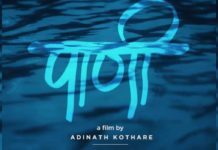 Film is produced by Meghmala Balbhim Pathare and directed by National Award winning director Gajendra Ahire. 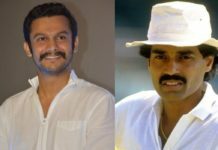 Gajendra Ahire has also written the story, screenplay and dialogues and the lyrics which have been tuned by famed composers Ajay Atul. The DOP is Krishna Soren and editor is Ballu Saluja. 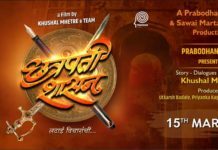 The film stars Vikram Gokhale, Omkar Govardhan, Adinath Kothare, Neha Mahajan, Pooja Sawant, Kishore Kadam, Rahul Solapurkar, Mangesh Desai, Pradeep Velankar, etc. This Meghmala Balbhim Pathare production will release all over Maharashtra on August 7.